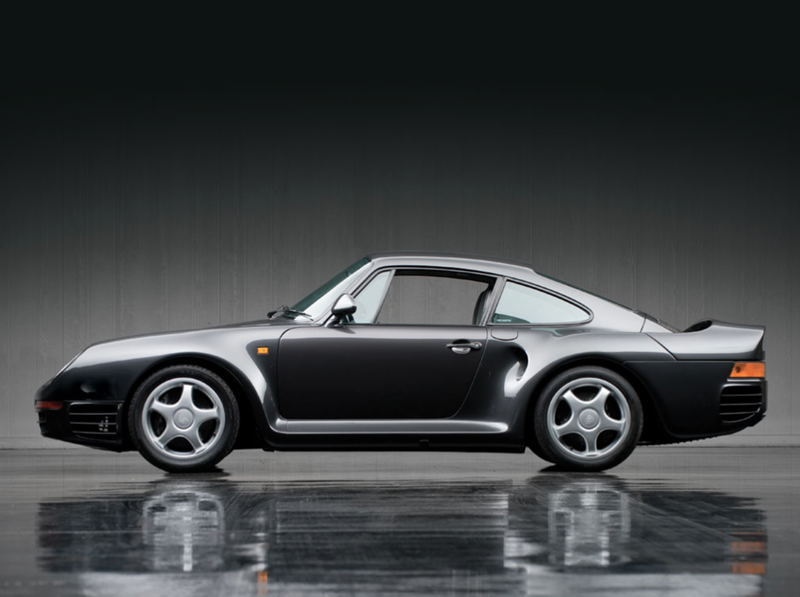 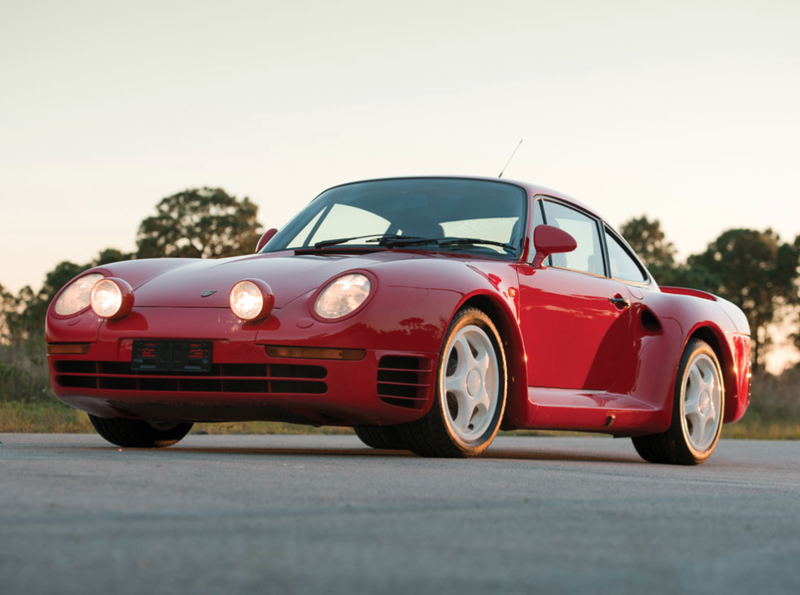 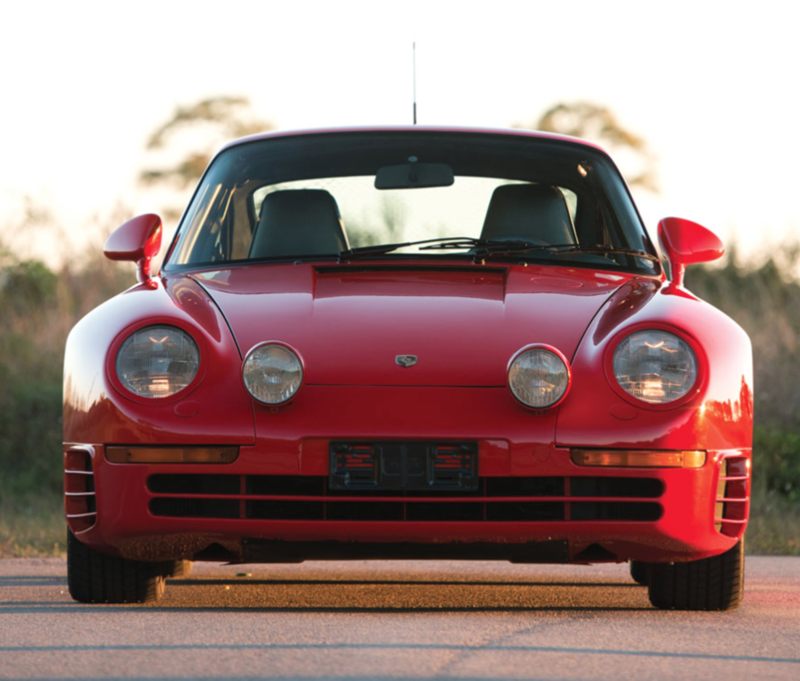 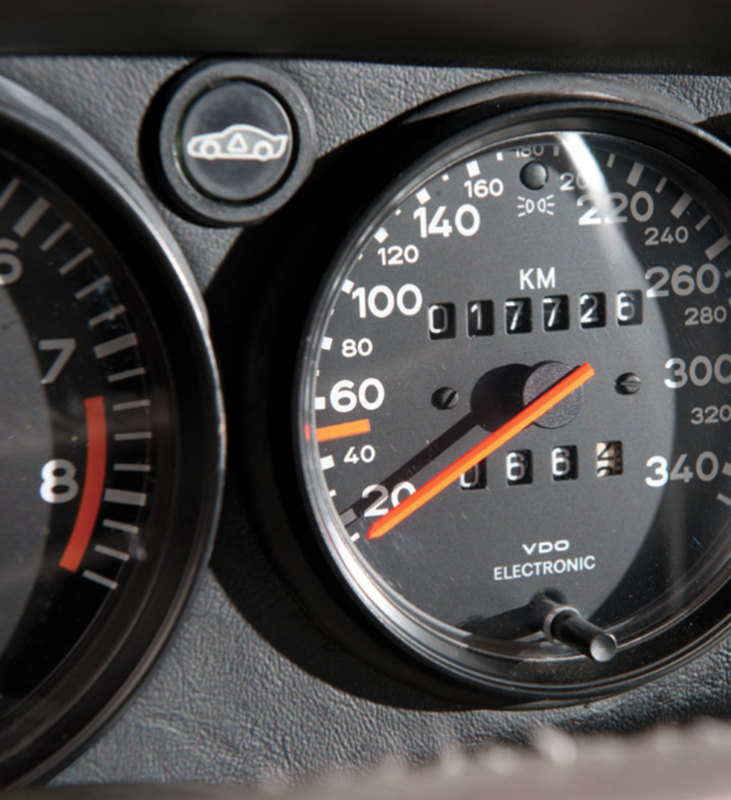 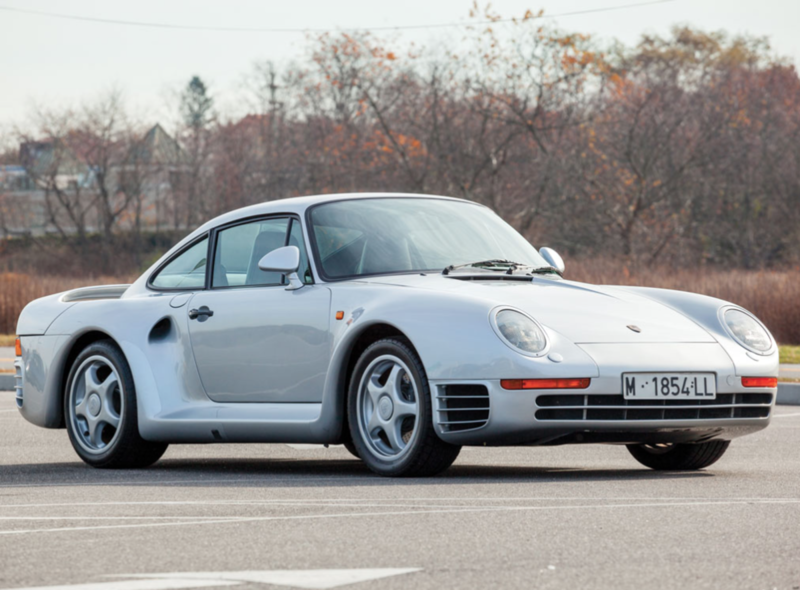 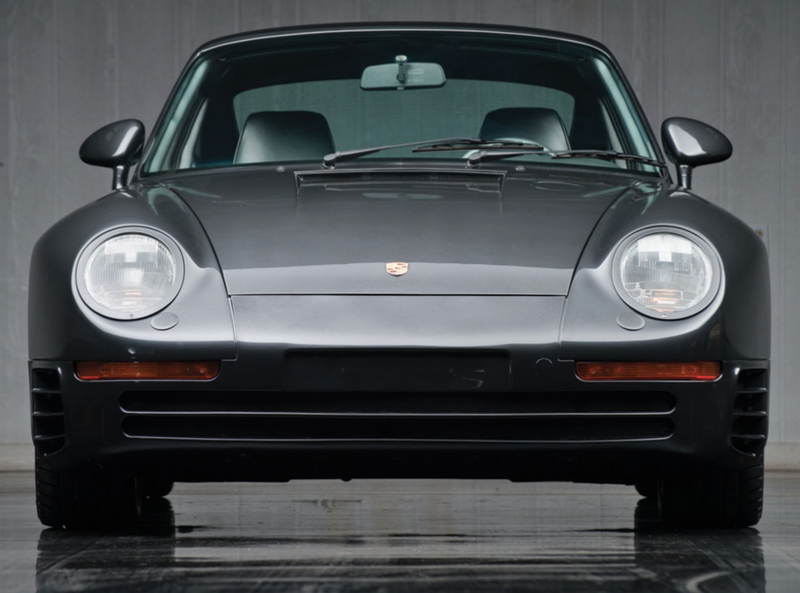 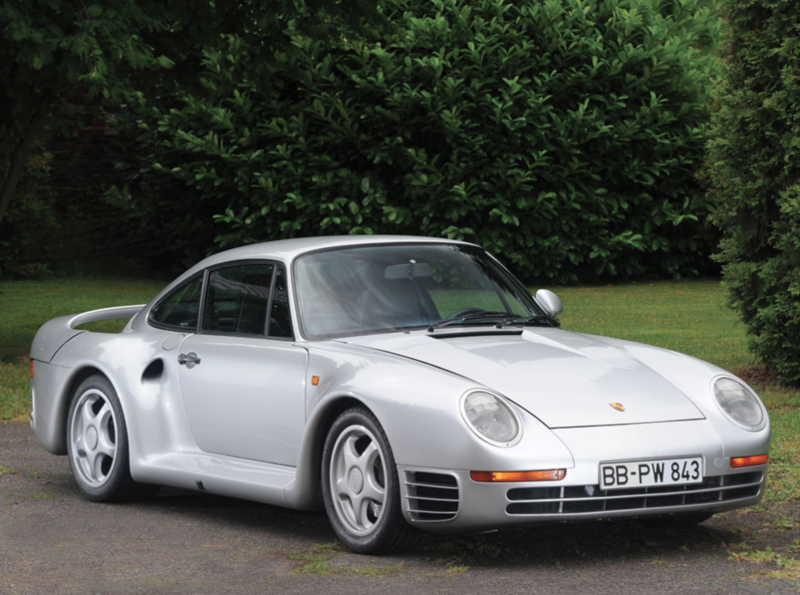 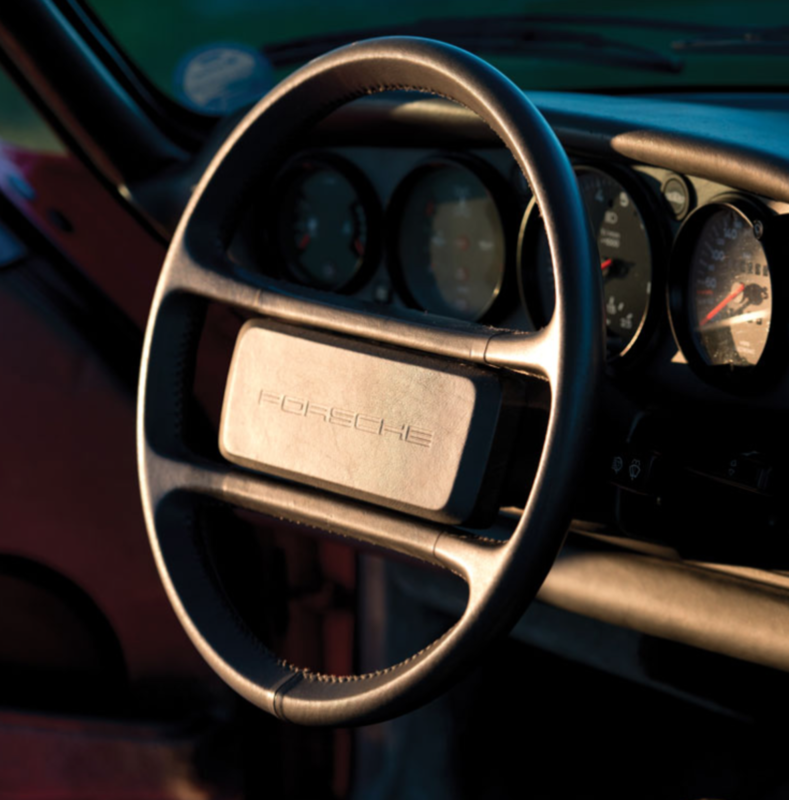 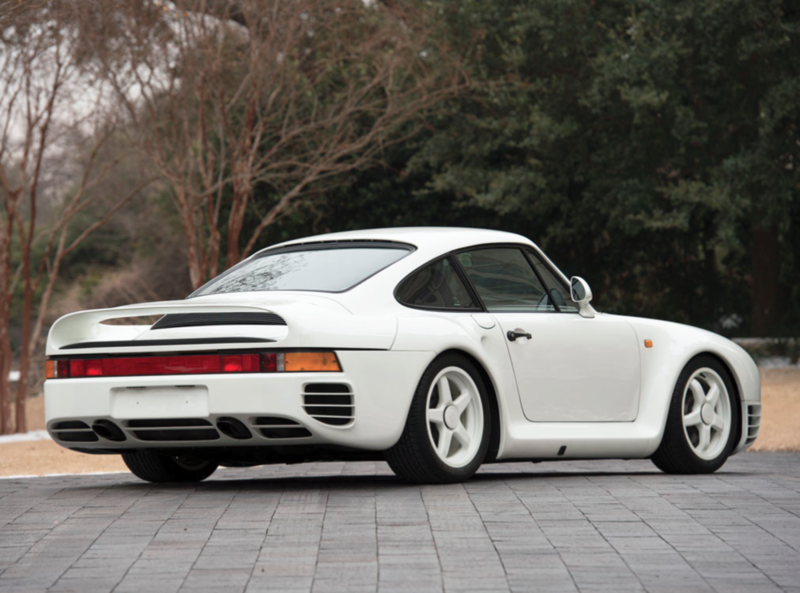 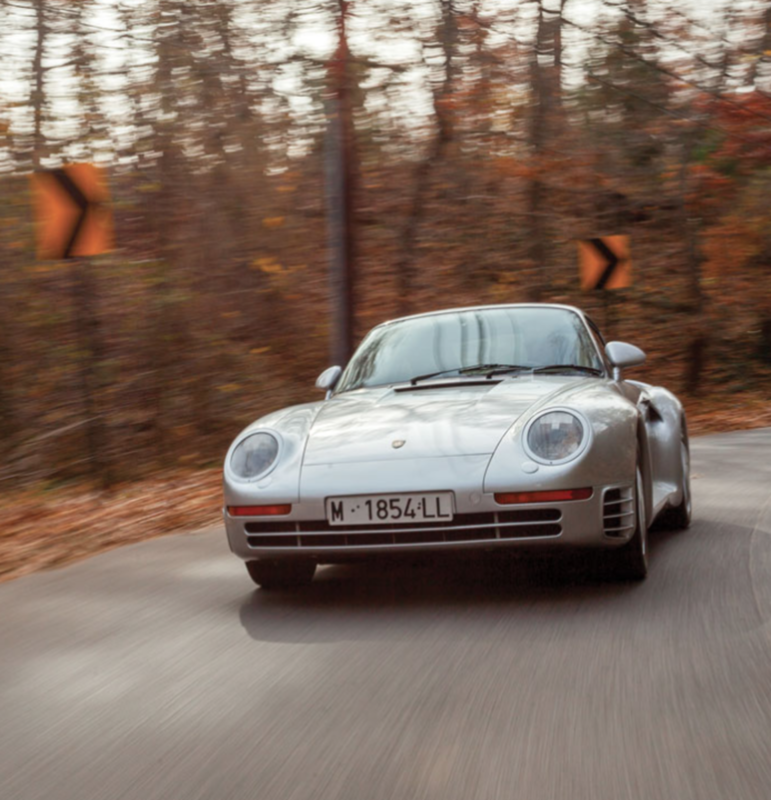 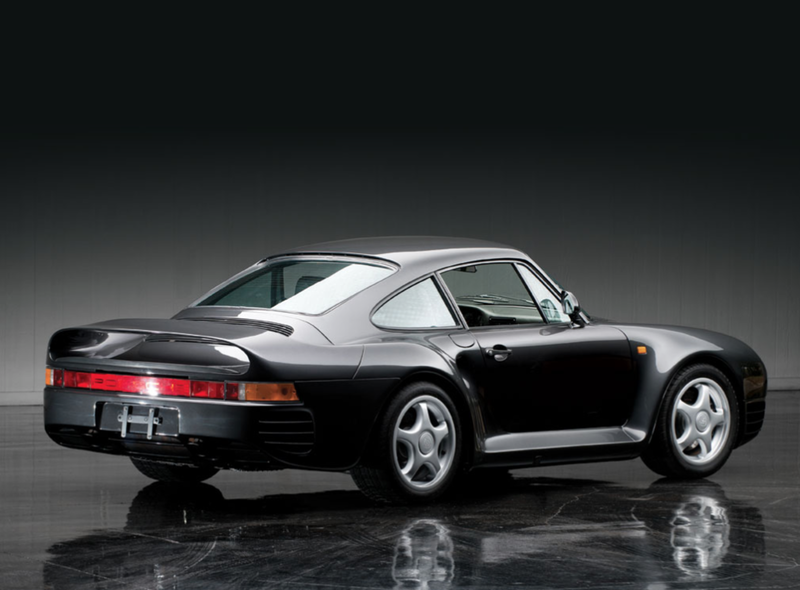 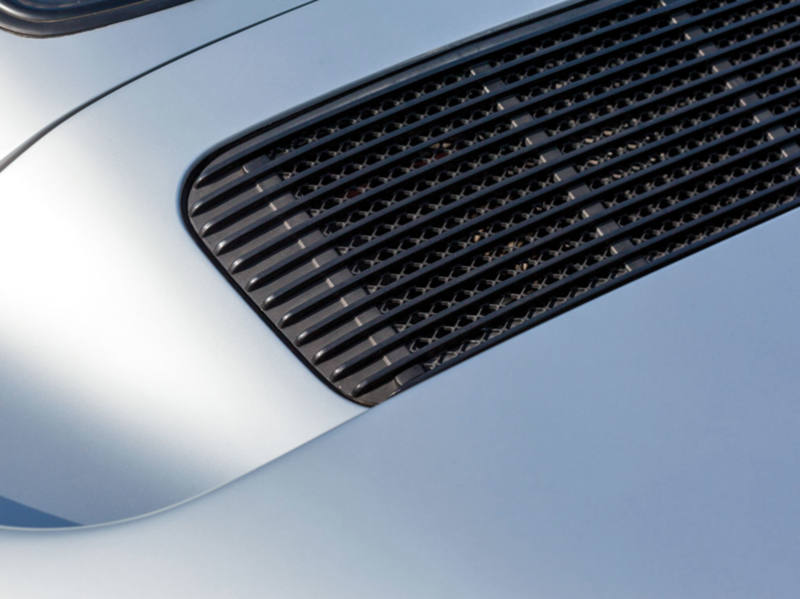 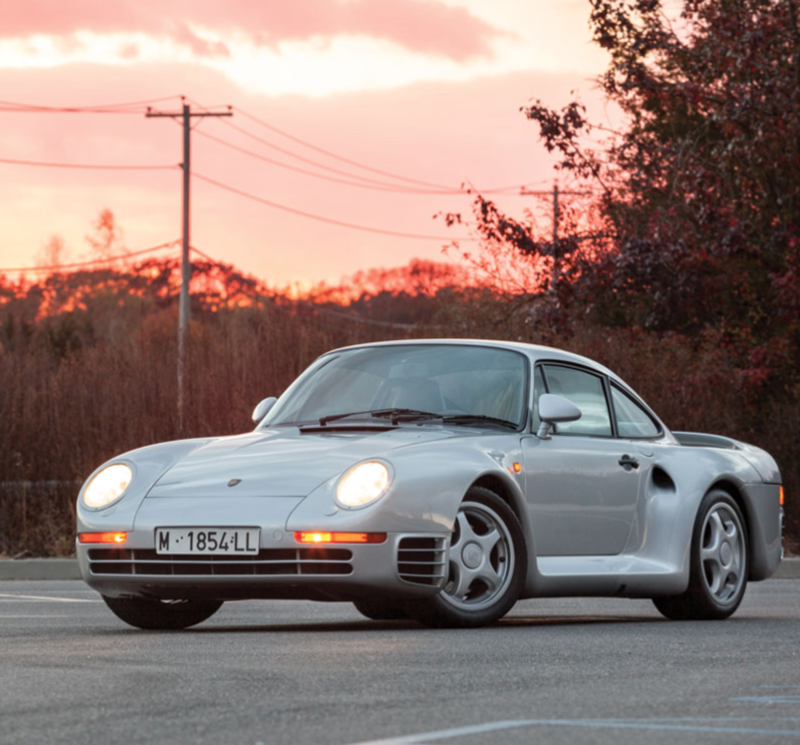 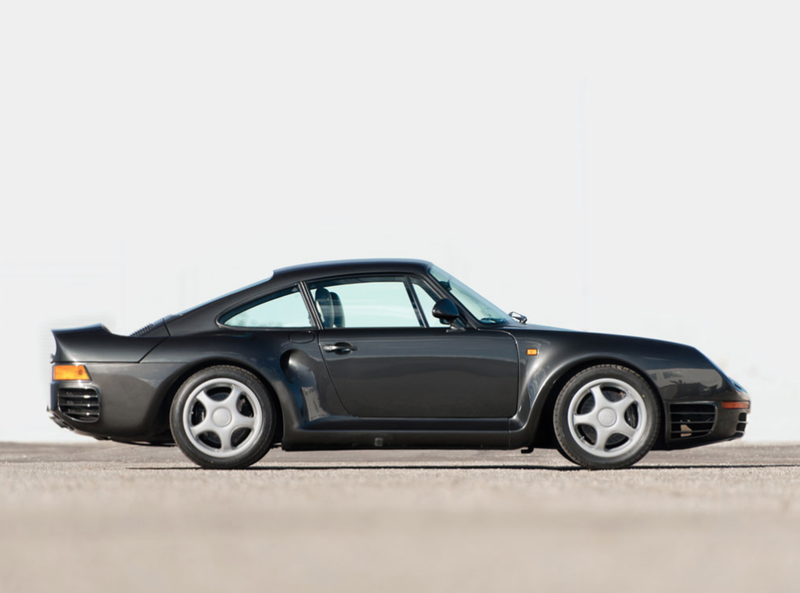 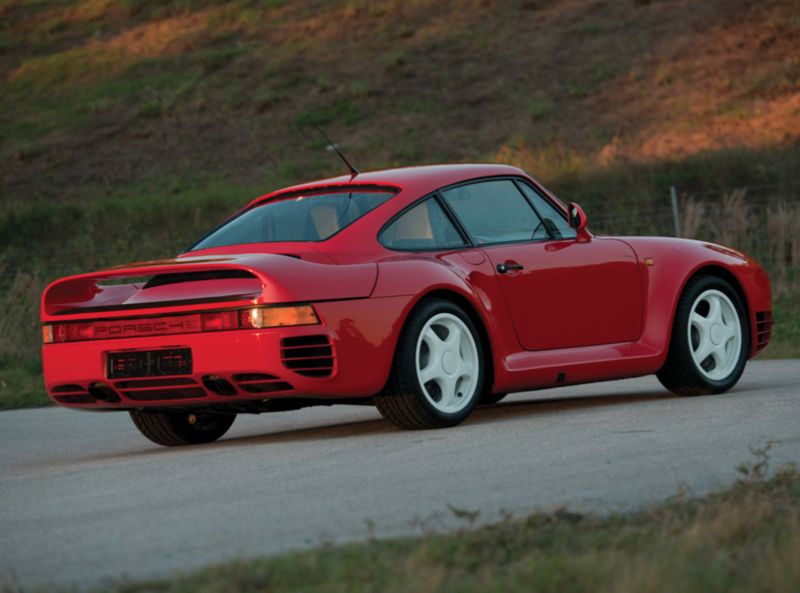 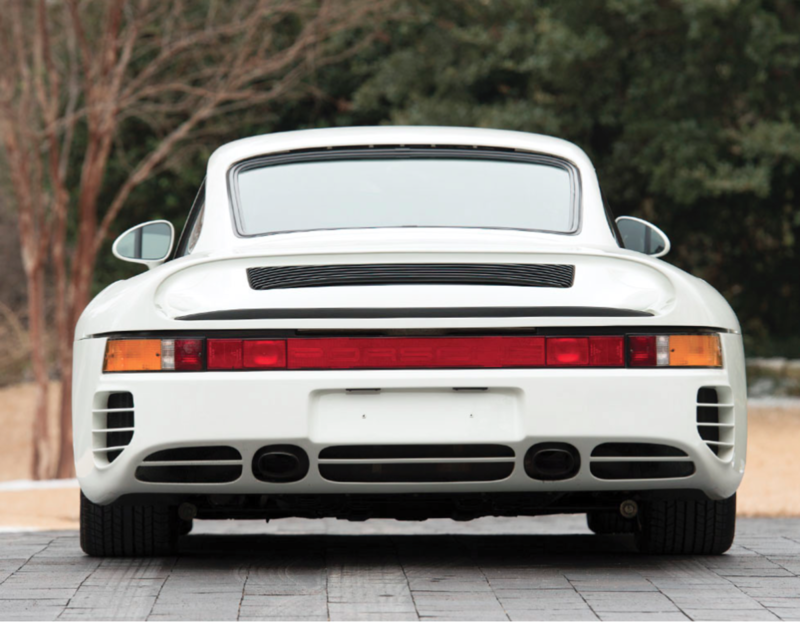 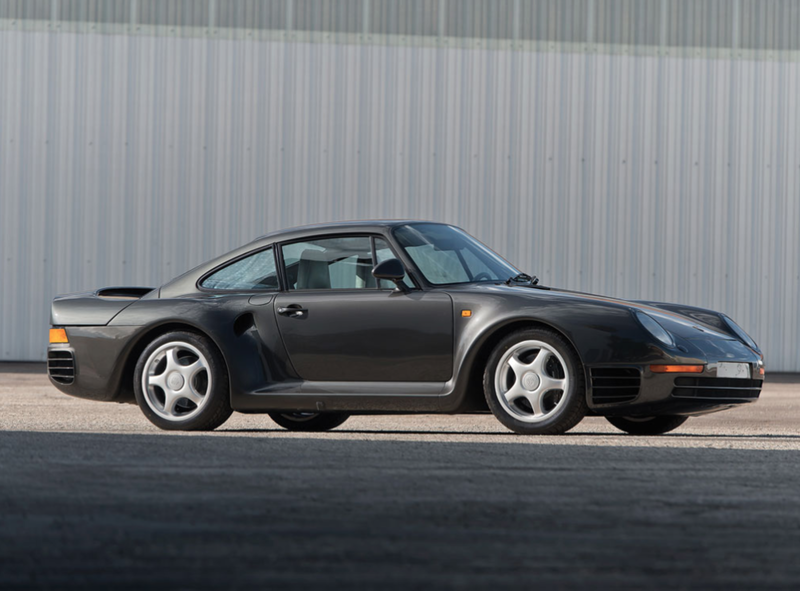 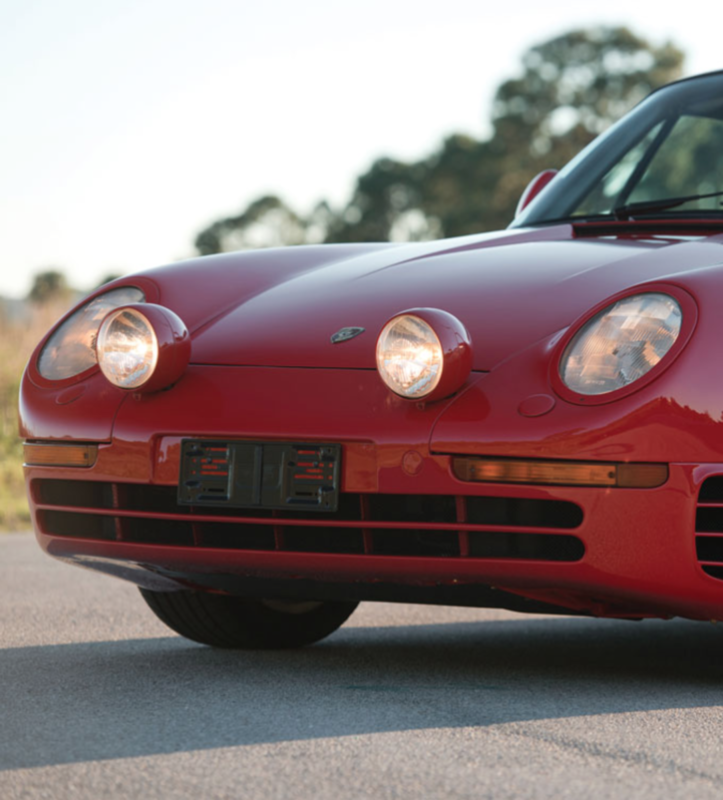 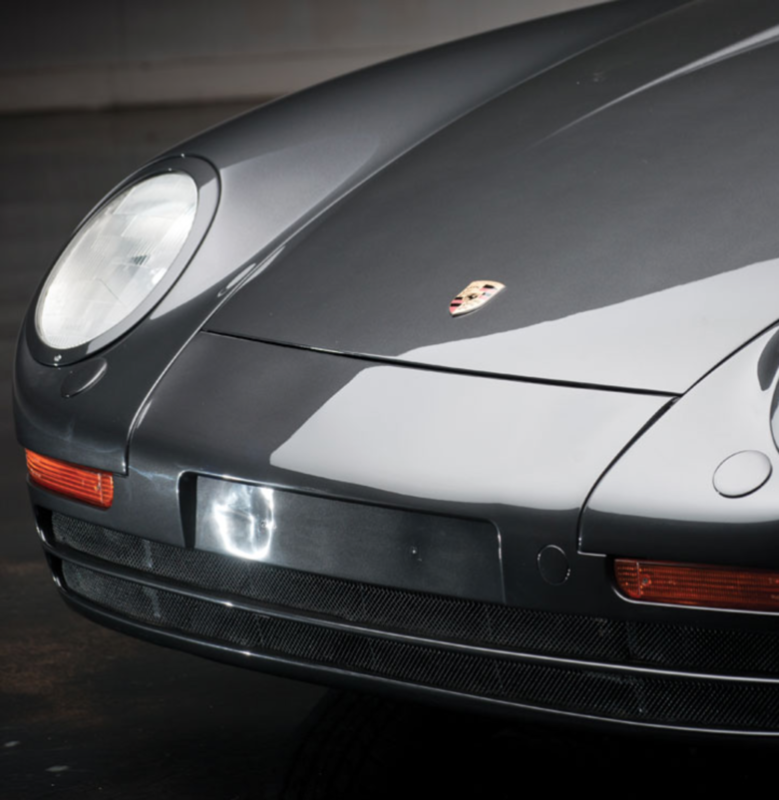 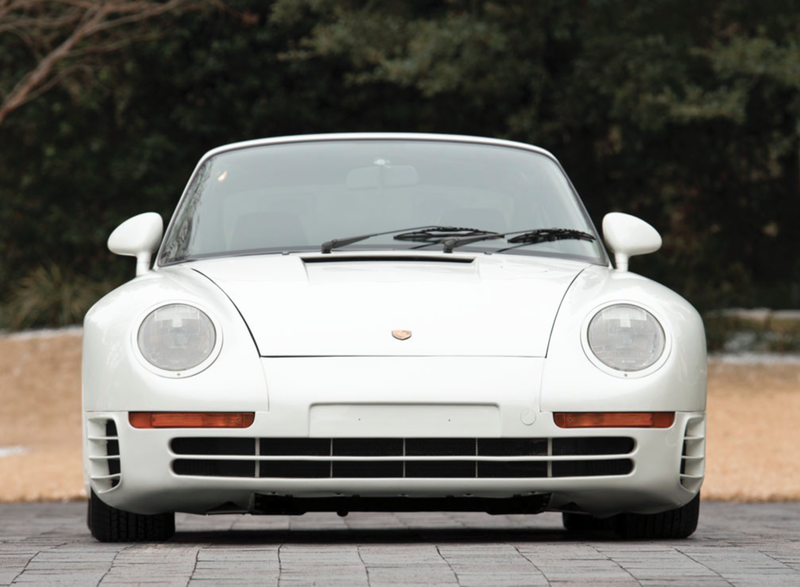 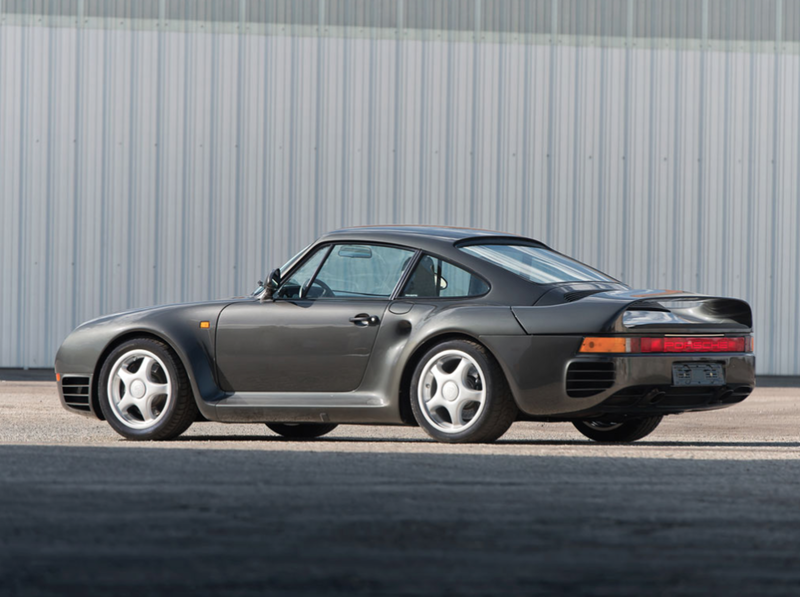 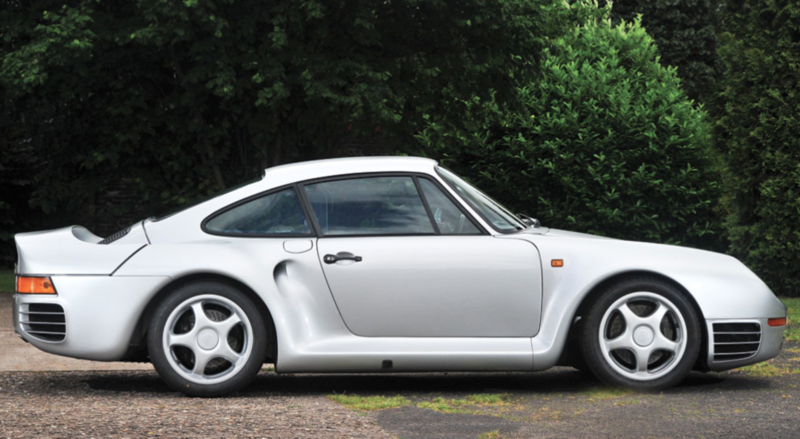 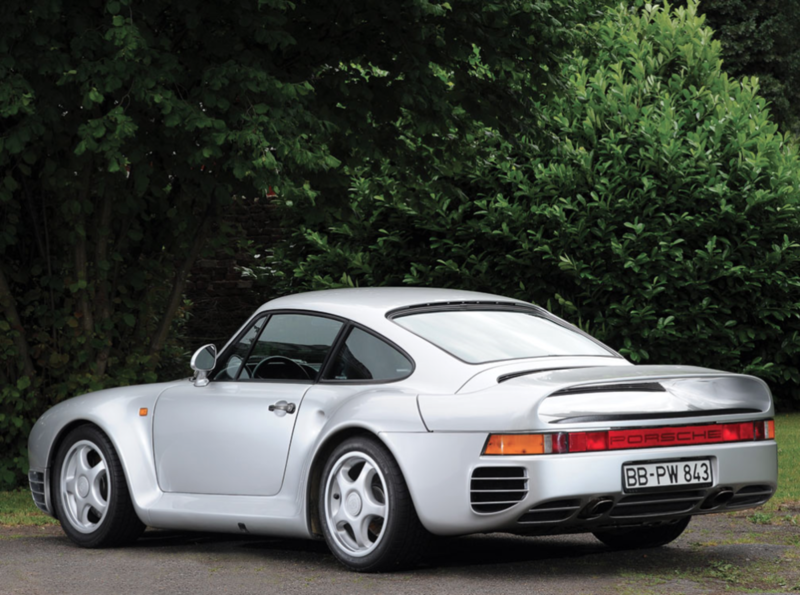 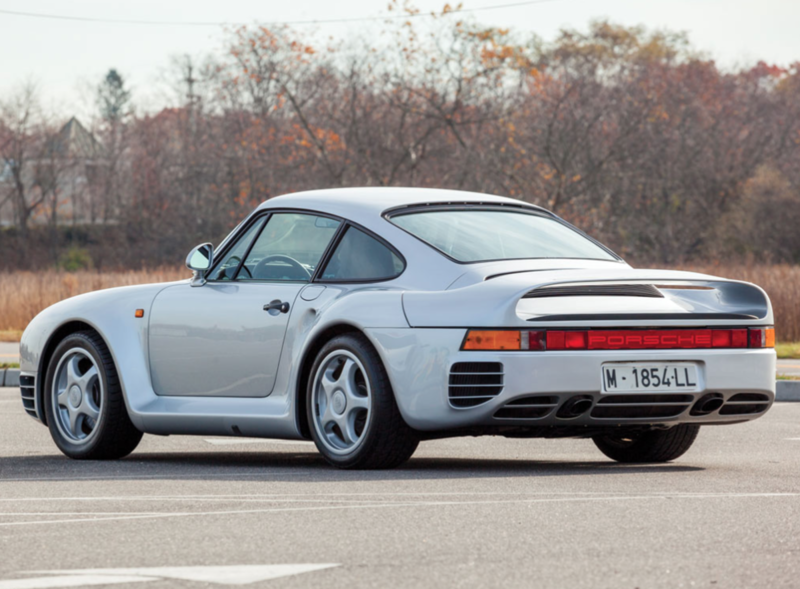 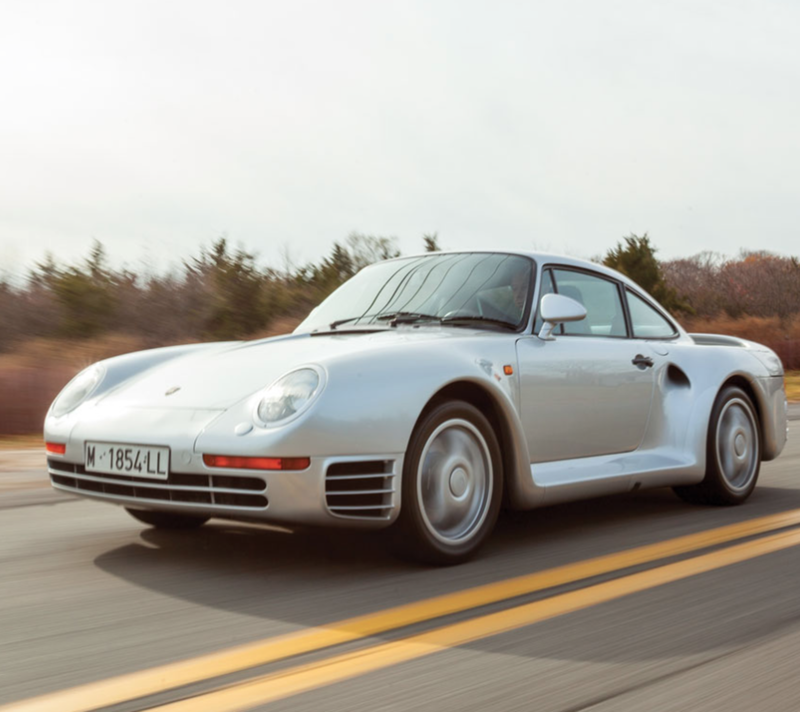 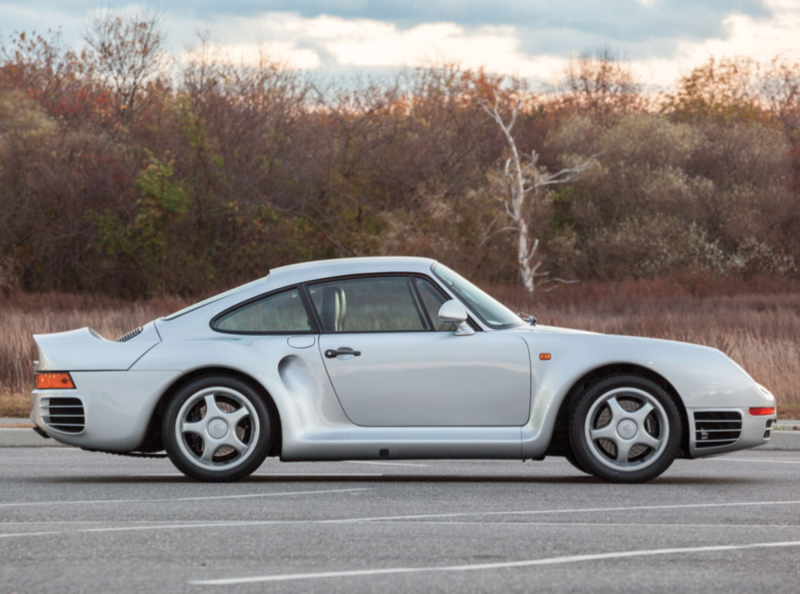 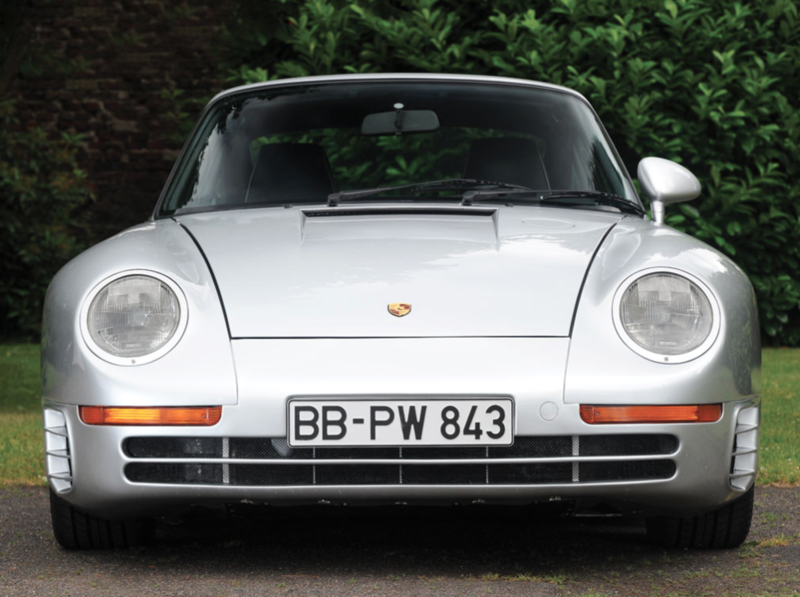 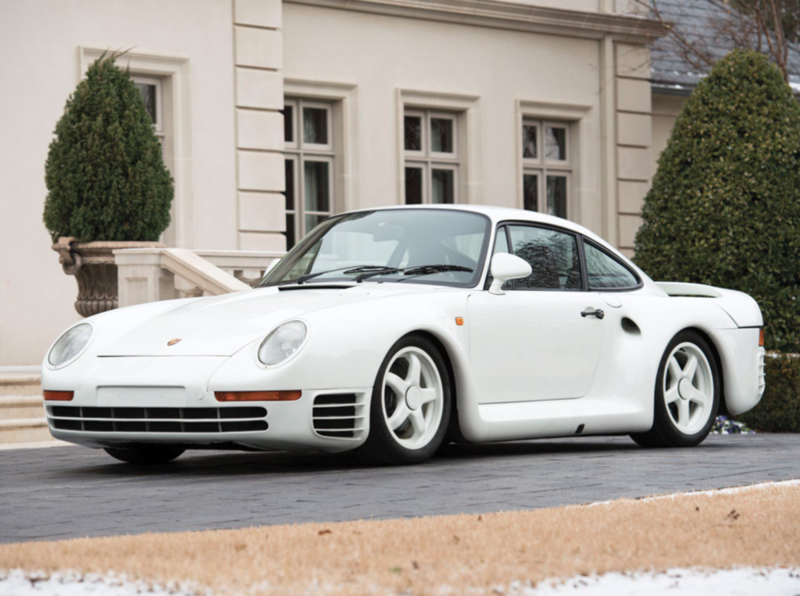 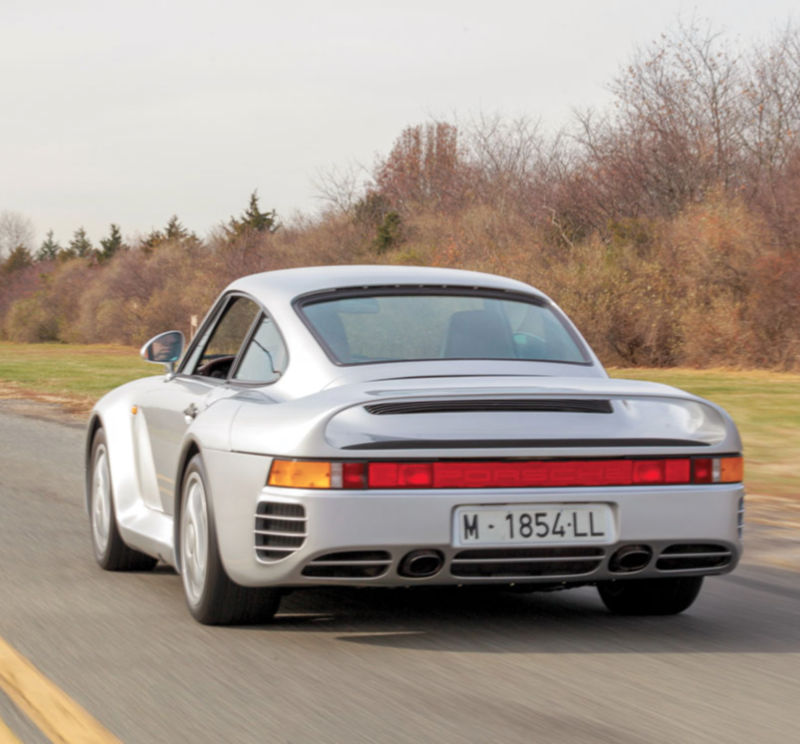 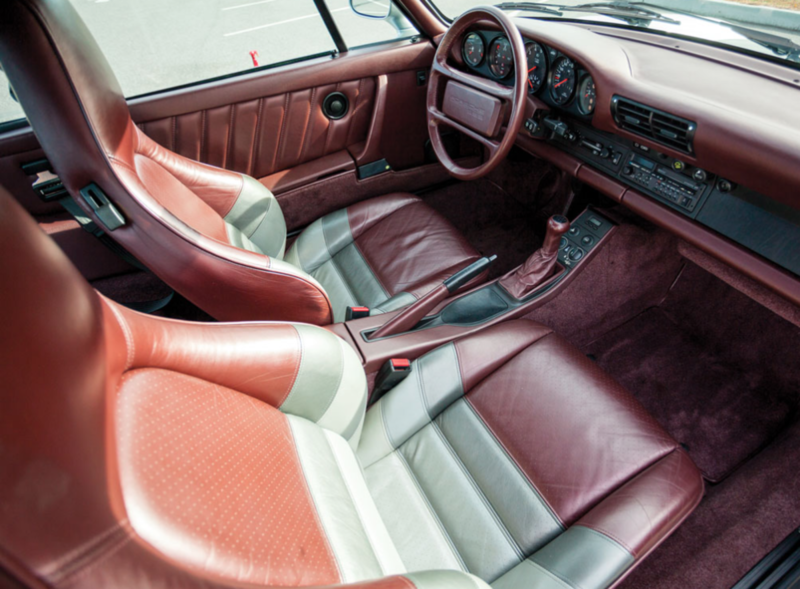 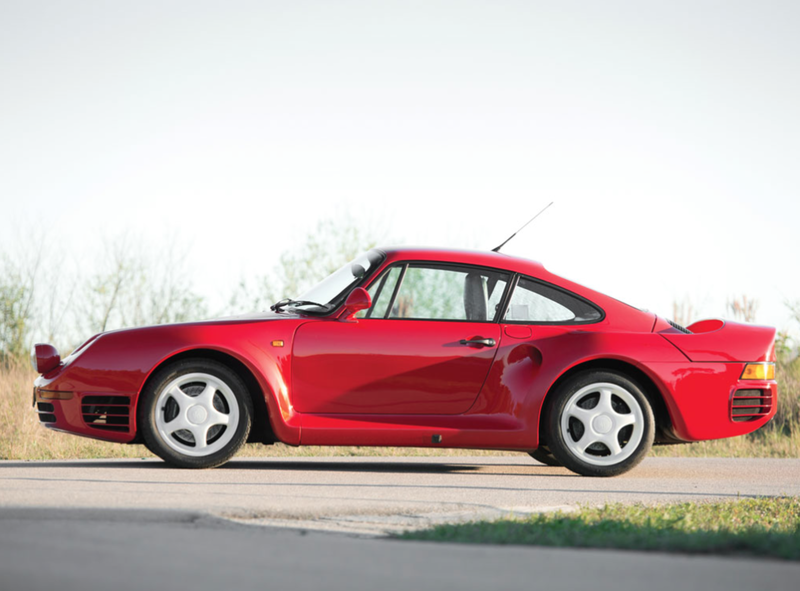 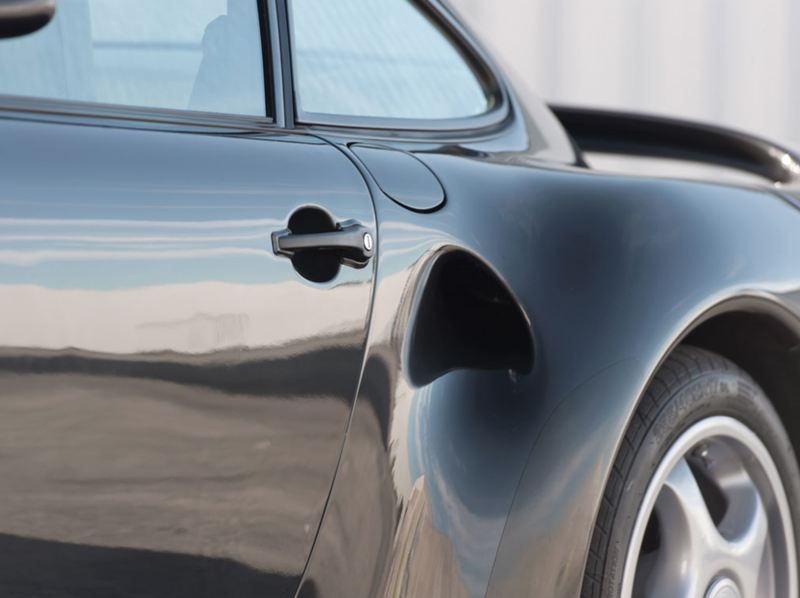 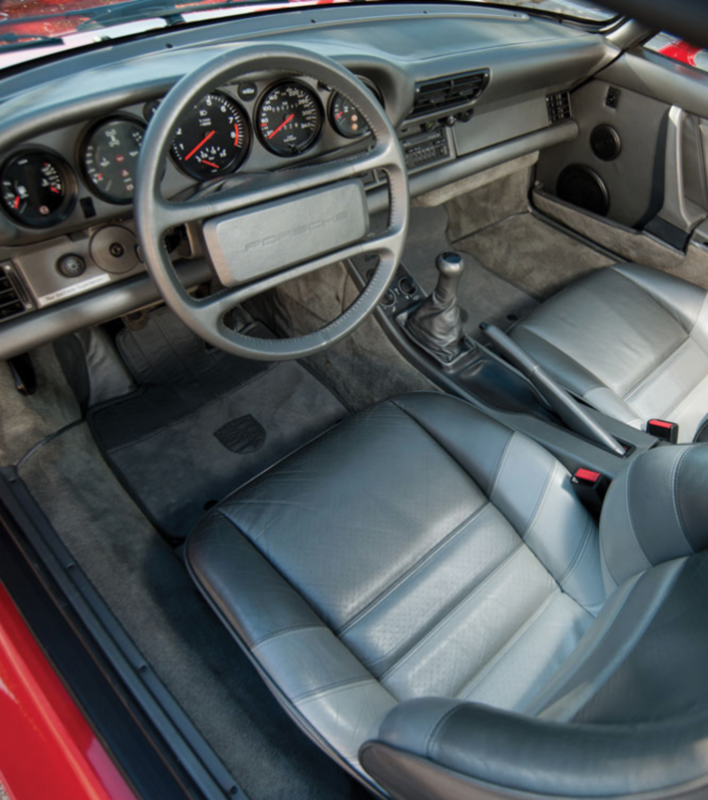 Built from 1986 to 1989 by Porsche, the 959 was originally a rally car before they made a few tweaks and turned the thing into a full-blown production car. 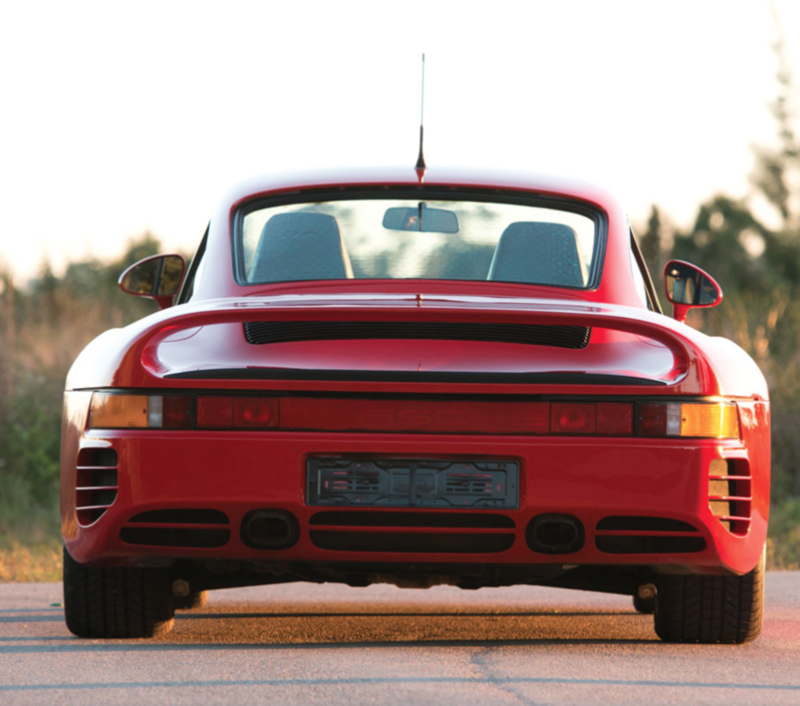 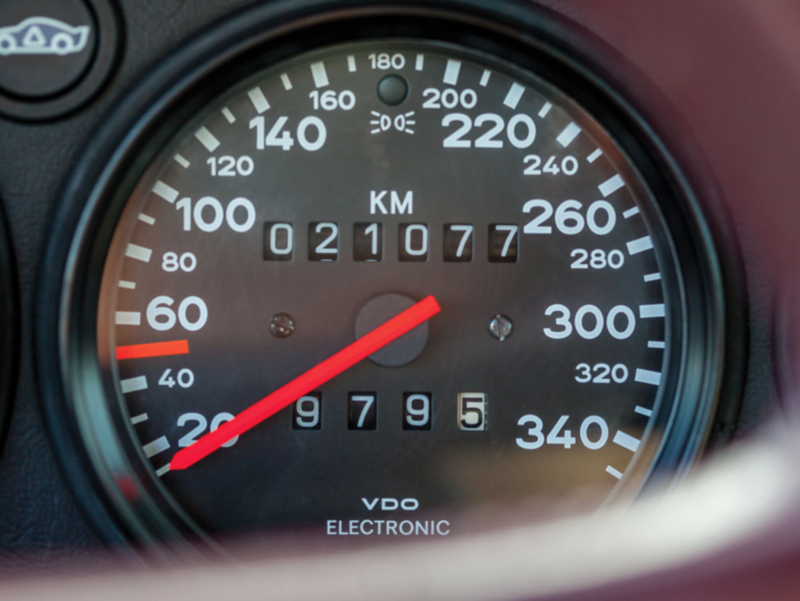 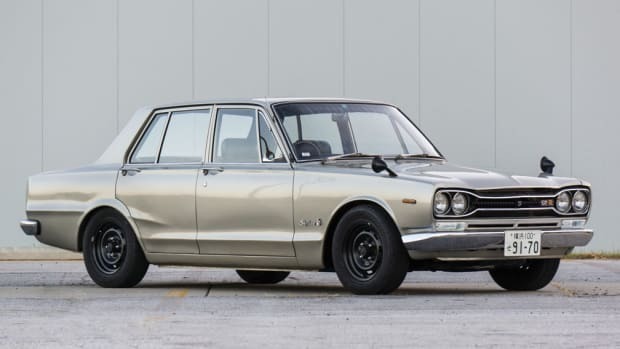 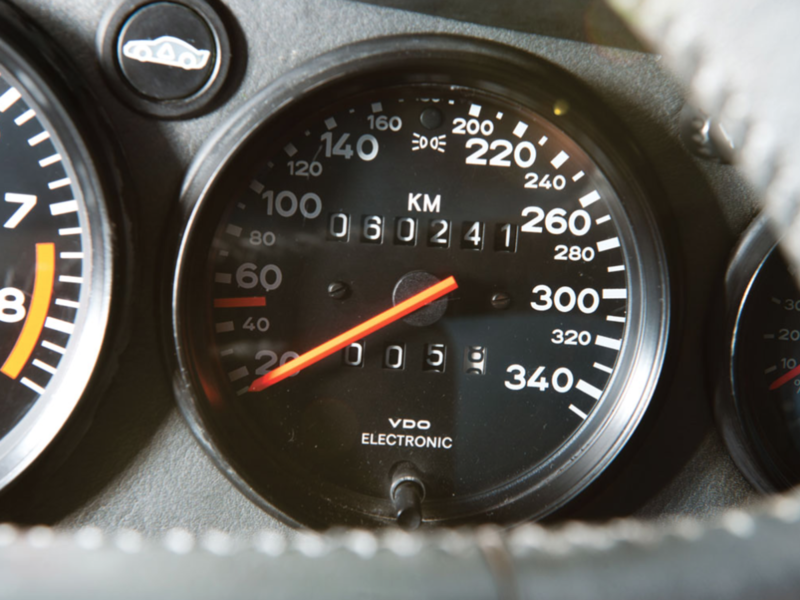 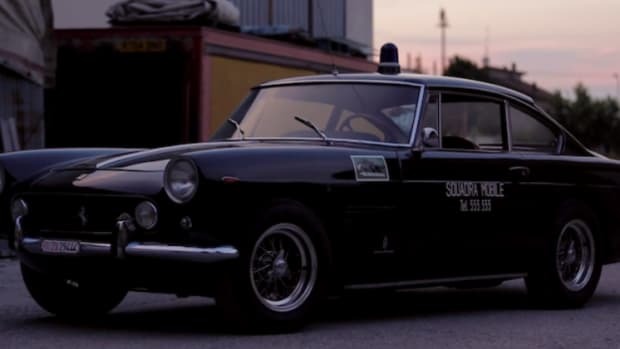 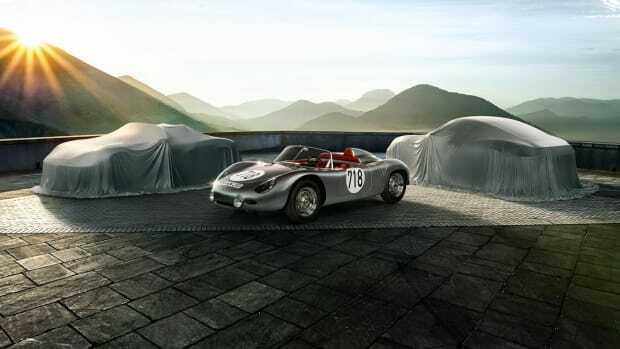 During its time, it was the fastest street-legal ride in the world and featured a 530 horsepower twin-turbo engine capable of a 195 MPH top speed. 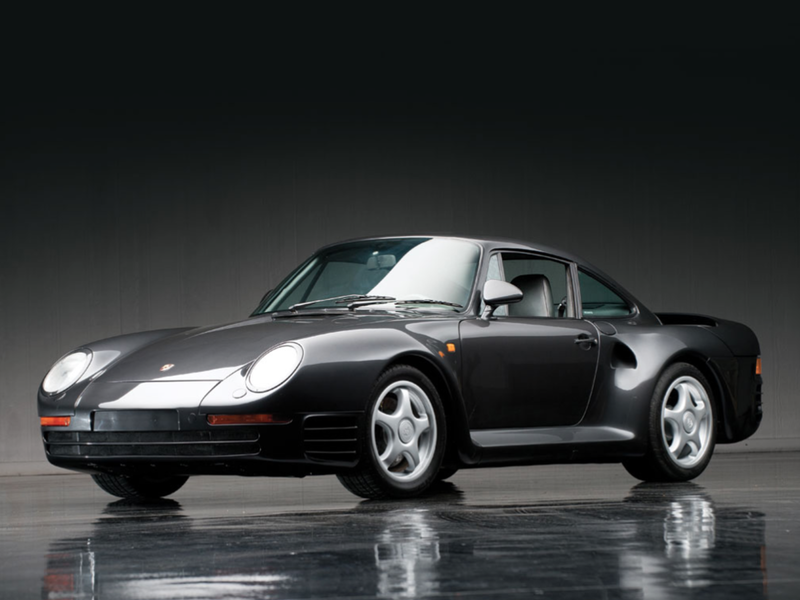 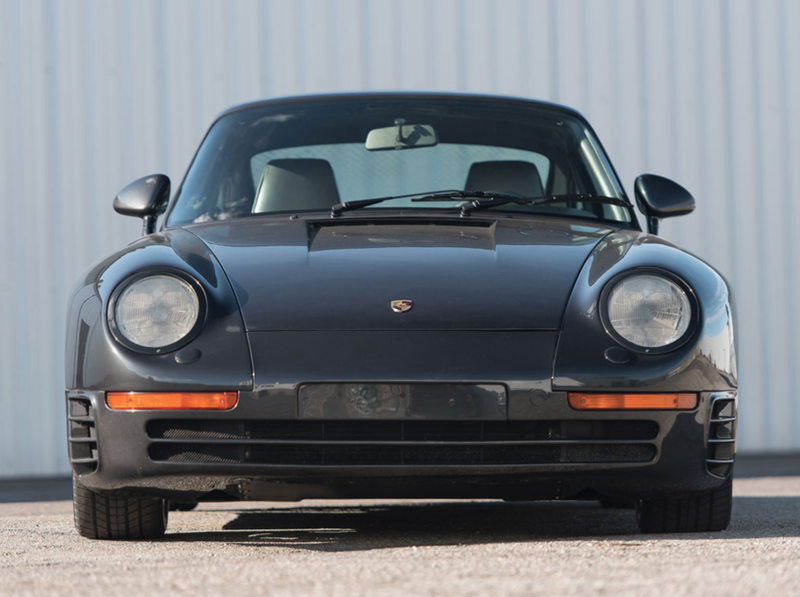 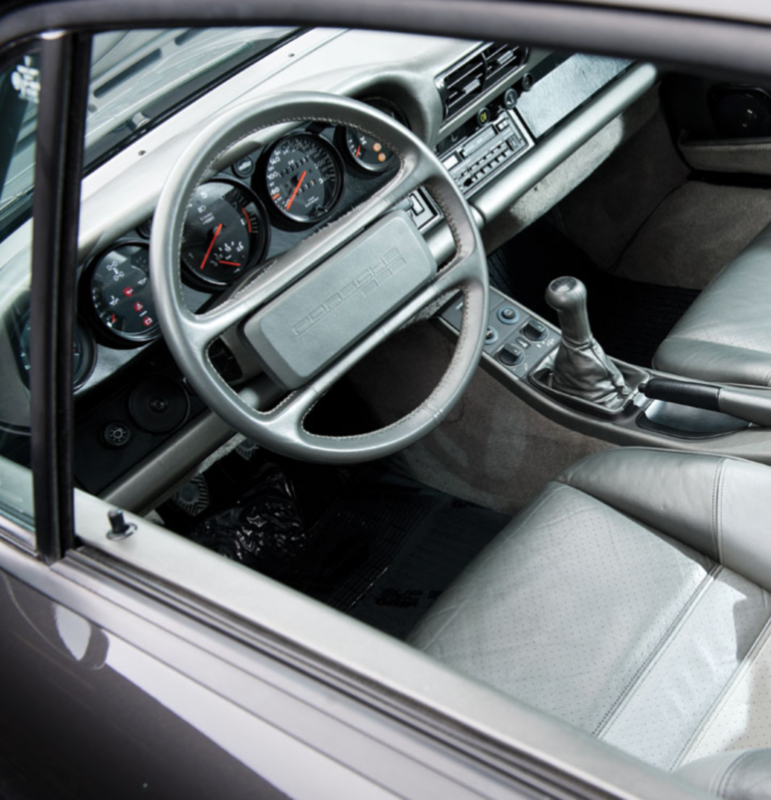 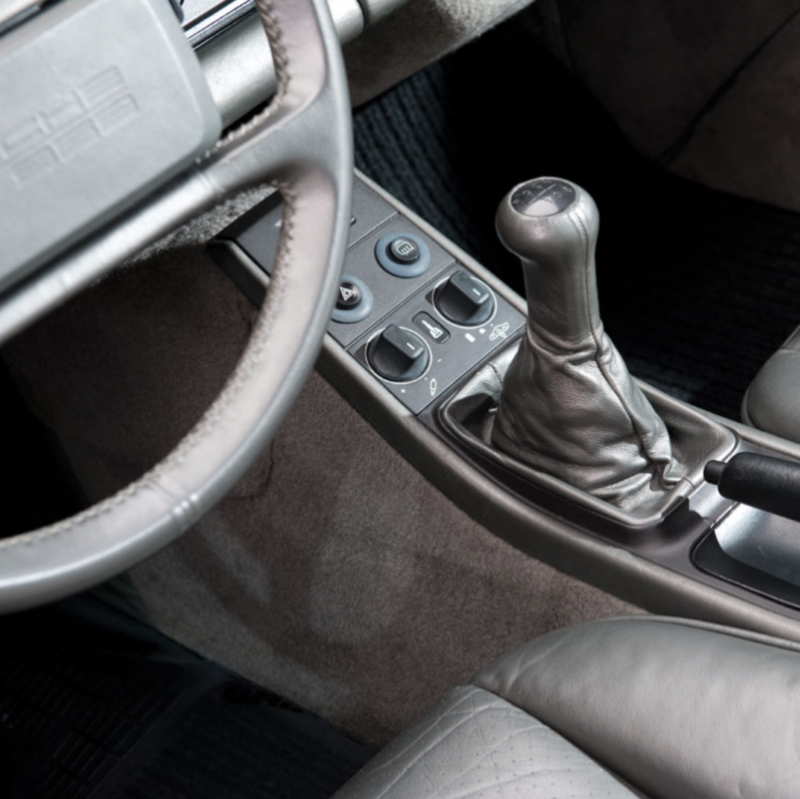 Its price tag was SERIOUS too, costing a whopping $225,000 USD off the lot, but it all adds up to being the coolest automobile produced in the 1980's and 1980's alone. 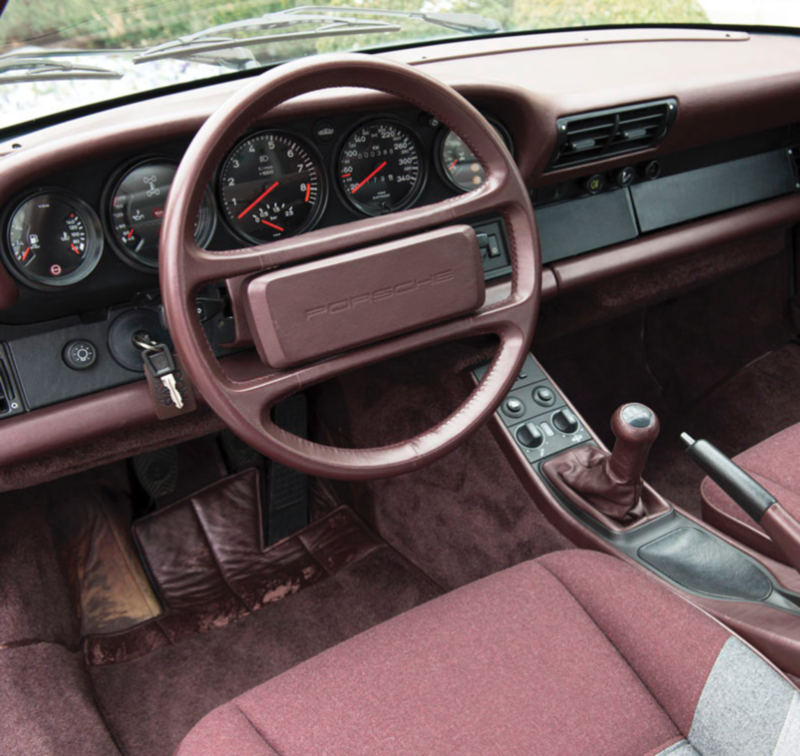 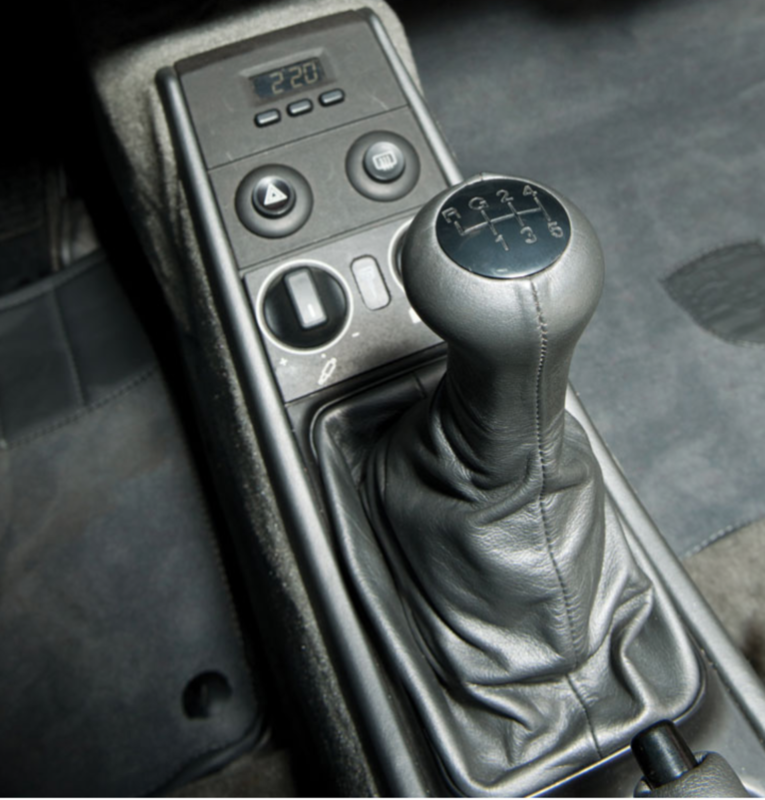 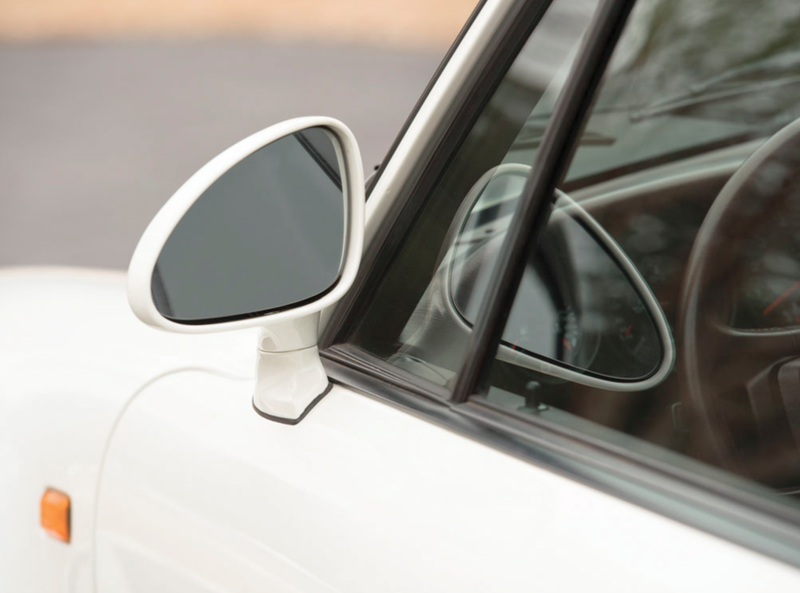 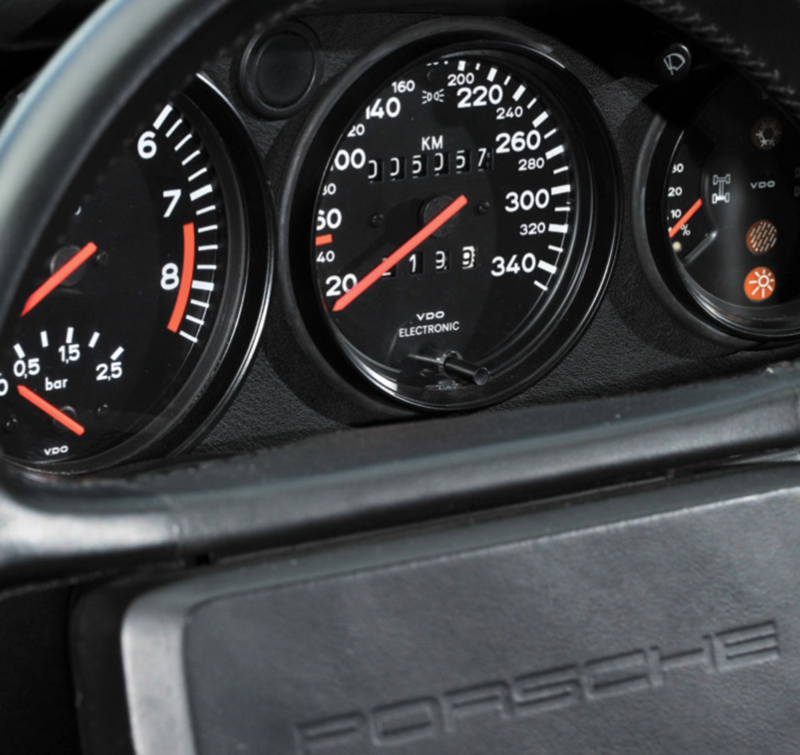 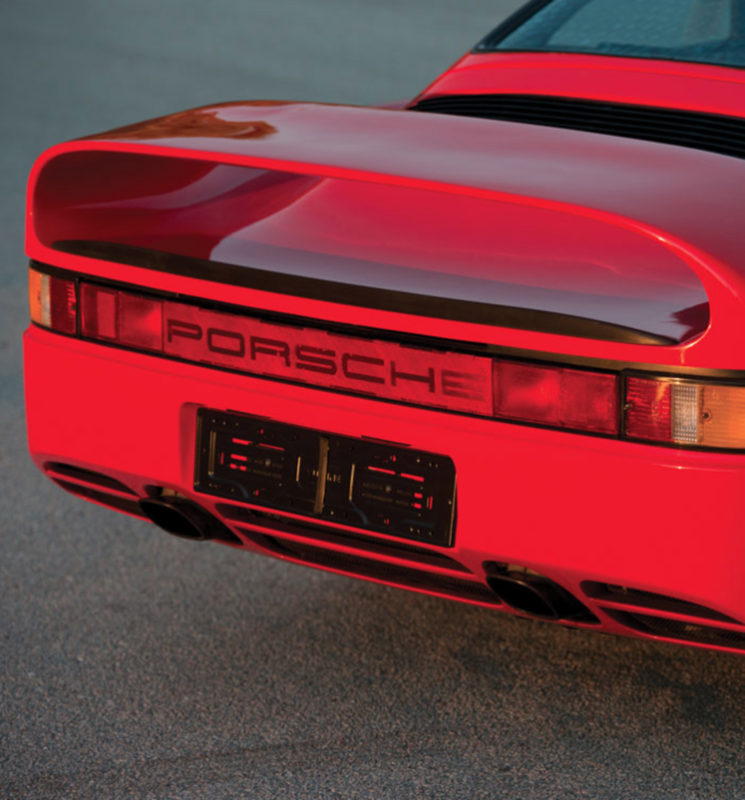 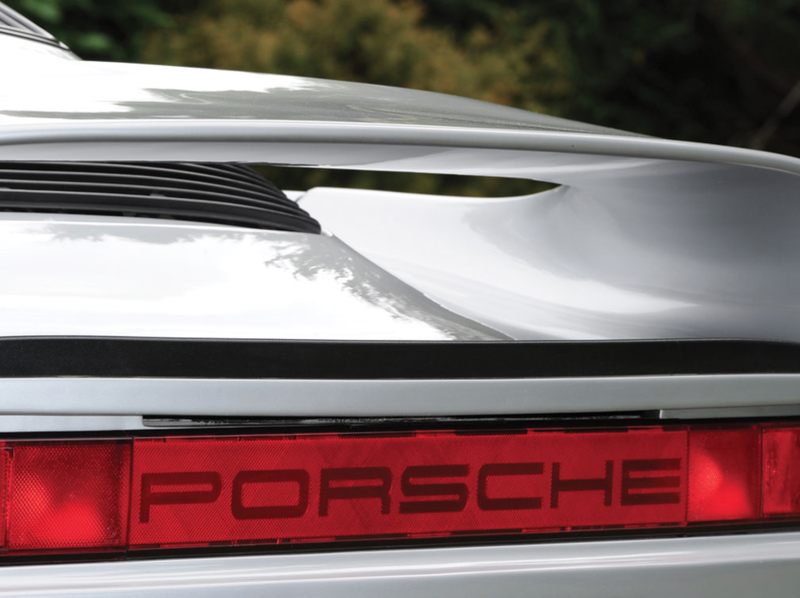 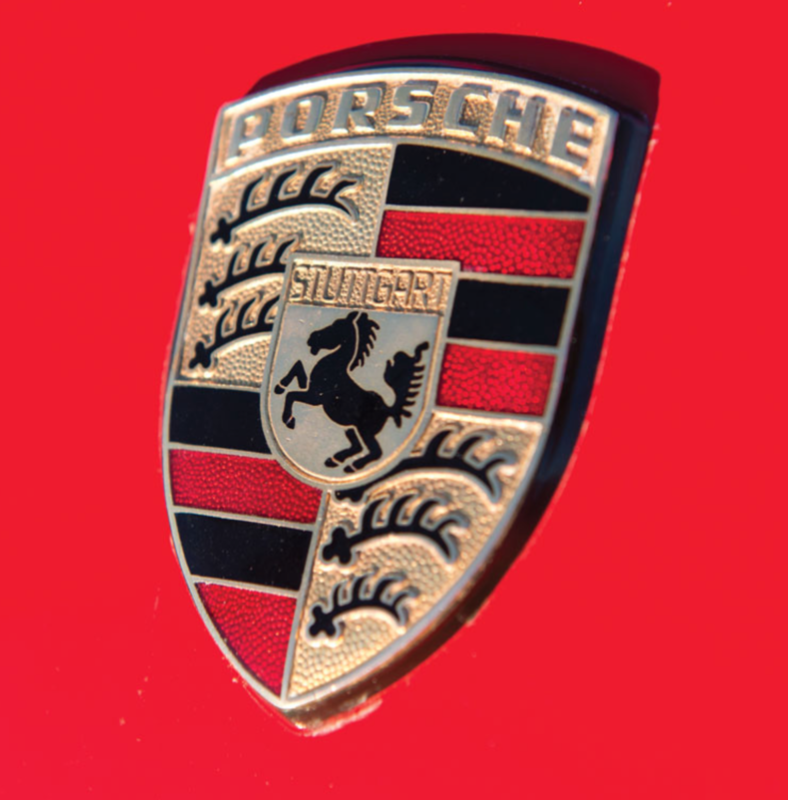 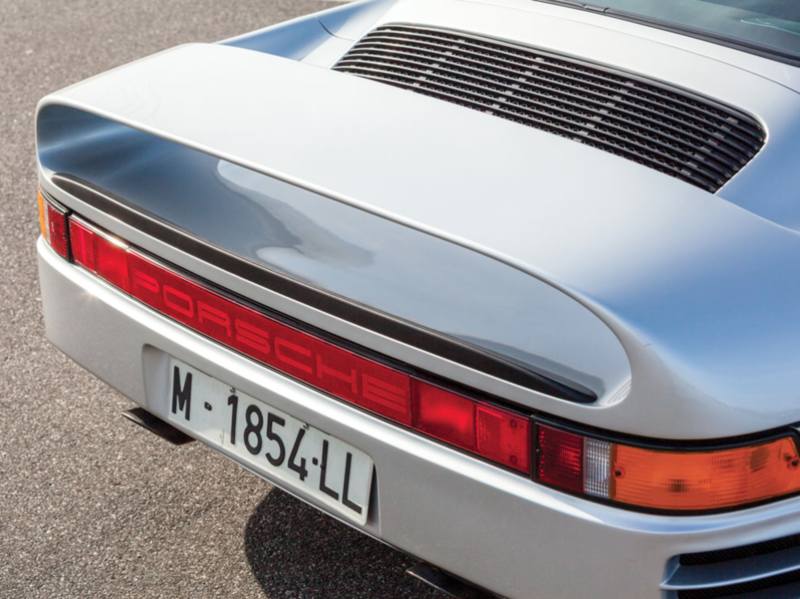 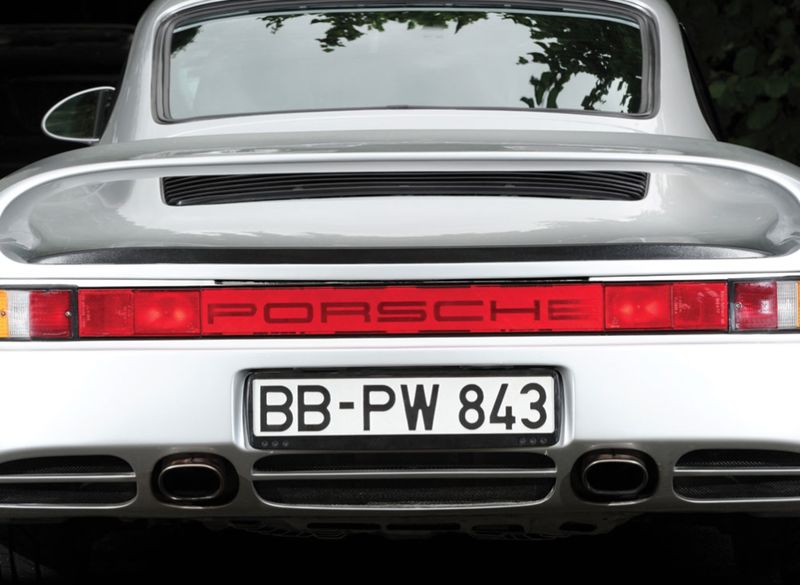 Wouldn't be a bad move by the Germans over at Porsche to bring this bad boy back with a 2016 model... 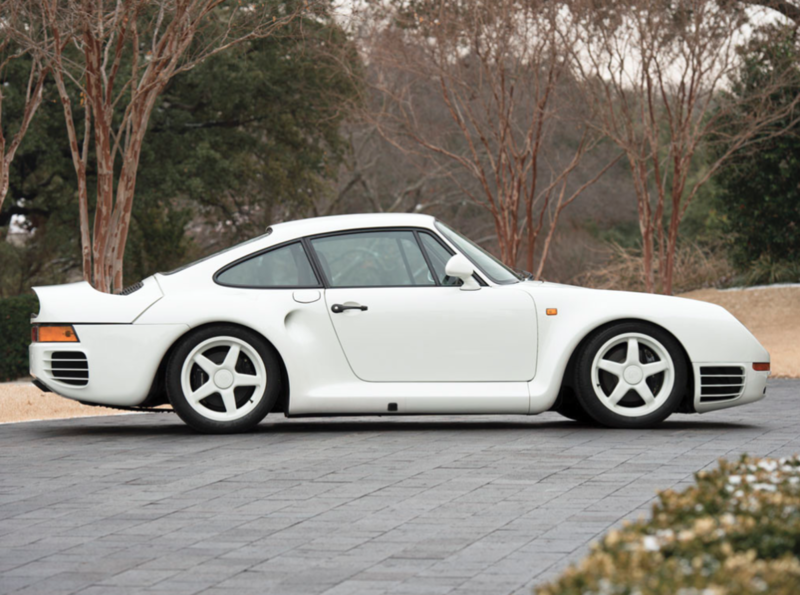 But seeing as there isn't even a rumor of that happening, your best bet is to head to RM Auctions and snag a vintage one off the block.